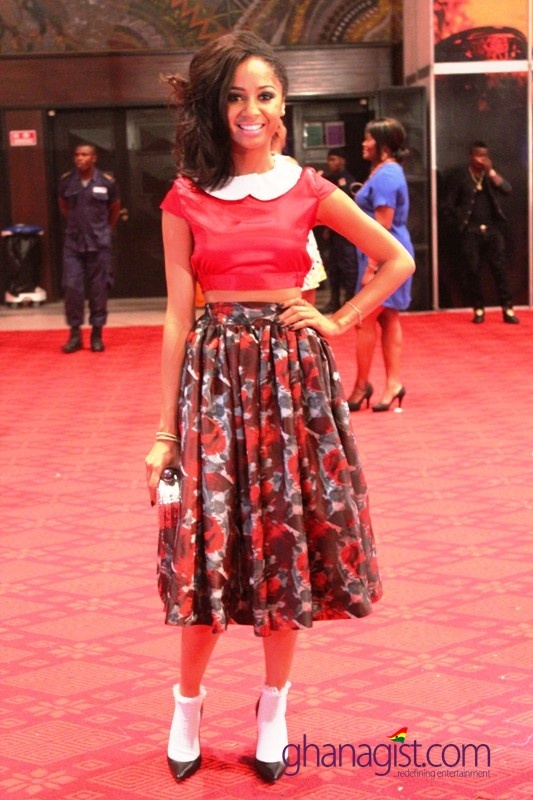 Check out Deborah Vanessa on the red carpet at the 2014 Vodafone Ghana Music Awards. 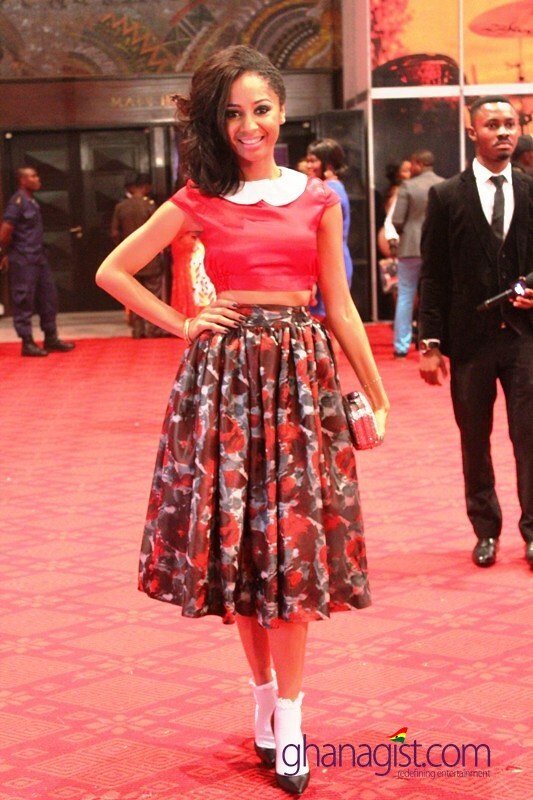 #VGMA2014 Red Carpet: Deborah Vanessa at 2014 Ghana Music Awards 0 out of 5 based on 0 ratings. 0 user reviews.